How can I add notes? 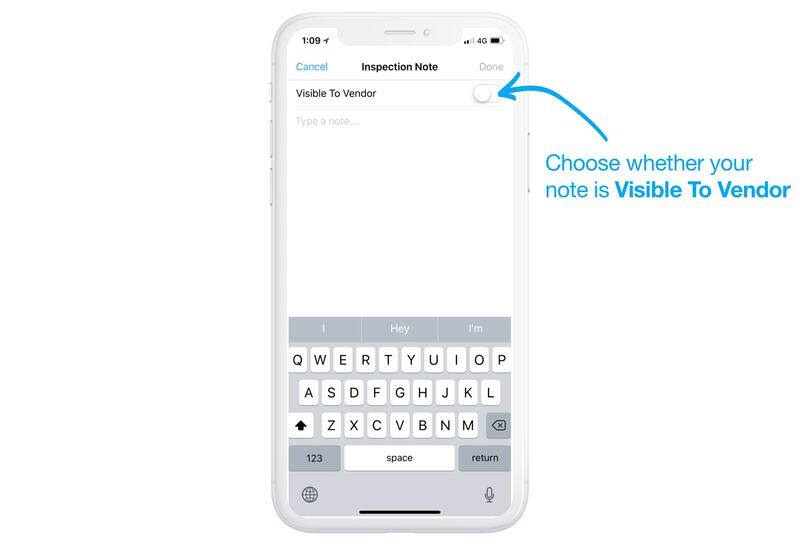 There are two kinds of notes in Homepass – Inspection Notes and Contact Notes. 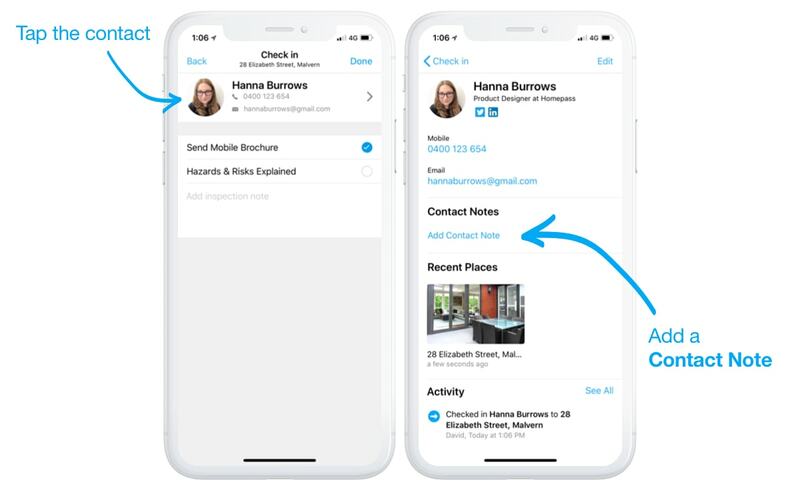 Inspection Notes are notes about the contact's relationship with a place (e.g. whether or not they like the property). Contact Notes are about the contact themselves (e.g. whether they have pets). 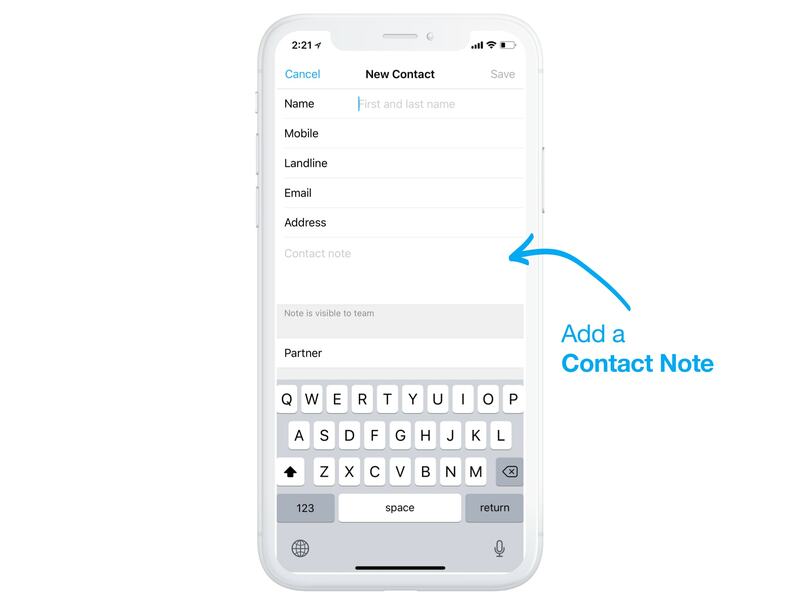 When checking in a new contact, you can type a contact note while you're adding their details. 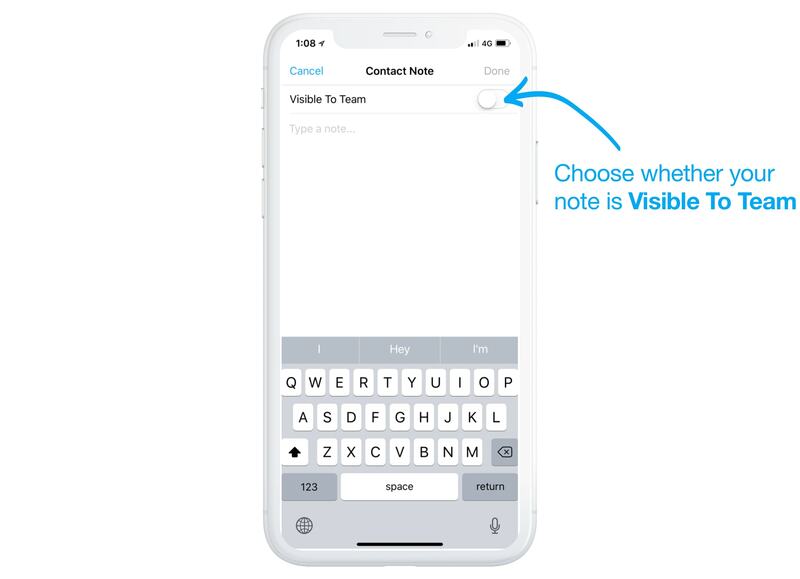 Notes you add here will be visible to your team. When checking in an exisiting contact, you can tap the contact, and add contact notes via their profile. Notes you add here can be shared with your team or private. 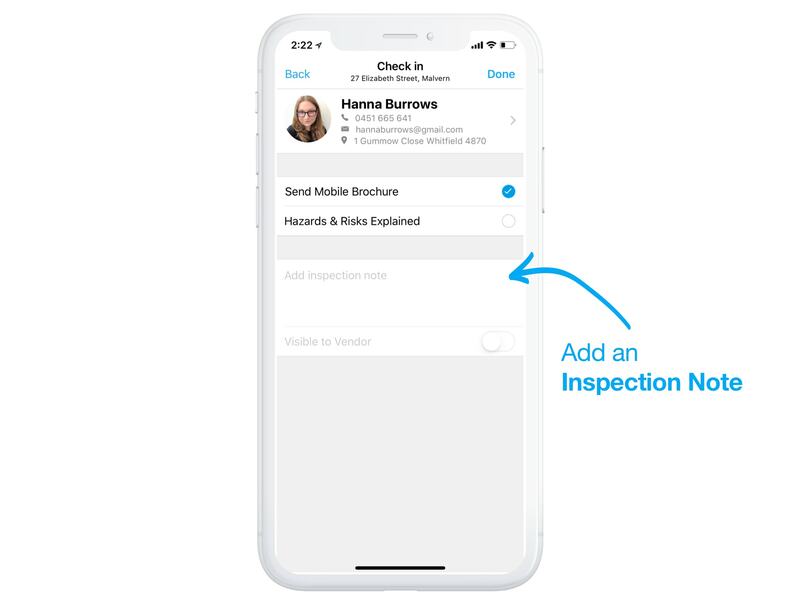 When checking in a contact, you can add an inspection note during the final step. 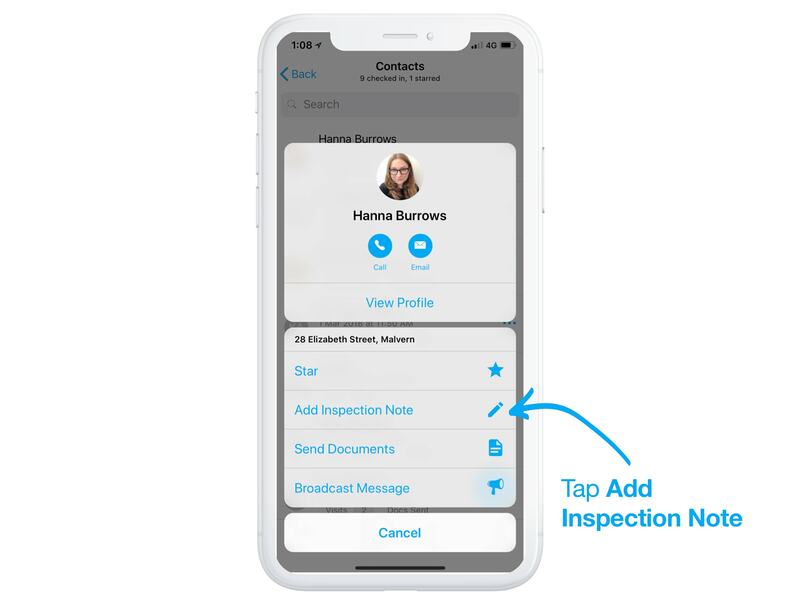 Inspection notes can optionally be Visible to Vendor. This controls whether they'll appear on the Homepass Vendor Snapshot, and may also impact whether they appear on your CRMs Vendor Report (this is dependant on your CRM). You can also add an inspection note after check in. Simply head to the place, then select the More button next to the contact. Here you can select Add Inspection Note.